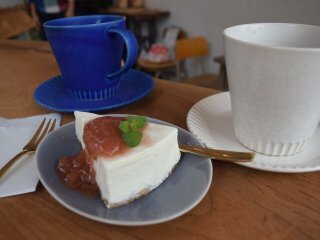 Coffee and a slice of their home made cheesecake with strawberry sauce - heavenly! 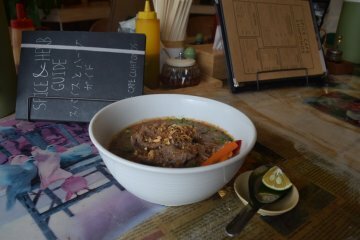 The sweets change daily - check the menu to see what's on offer! This wooden table was my favorite spot to sit! 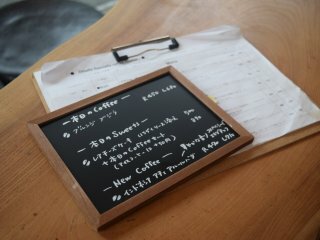 When I visit a new city, I tend to map out the coffee shops I want to check out well in advance. 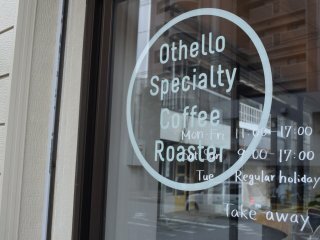 Othello Coffee Roasters was on my radar before I even got to Beppu, and I headed straight there once I arrived for my caffeine fix. 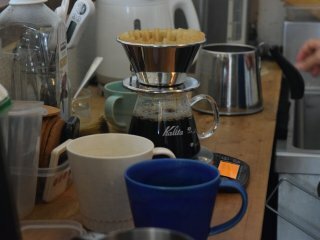 There are brews from different origins available at the cafe, as well as various sweet treats that change on a daily basis. 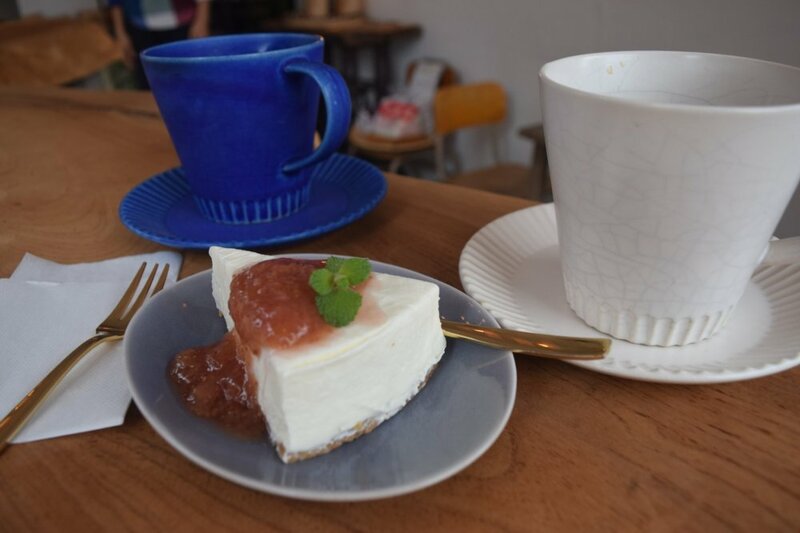 When we visited, we enjoyed some homemade cheesecake with a fresh strawberry sauce that the proprietor had made herself - it was absolutely delicious, so much so that we headed back the next morning to snag some more. 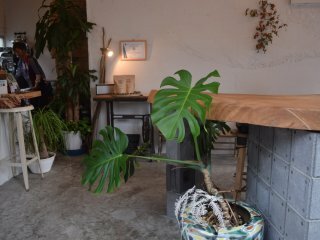 If you appreciate minimalist, clean aesthetics, you'll enjoy visiting Othello Coffee Roasters for that reason alone. 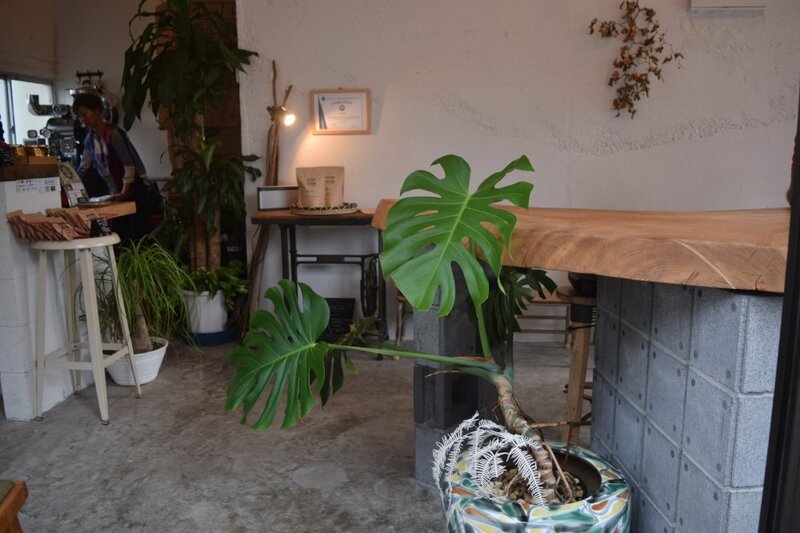 Unfinished concrete floors, white walls, potted greenery and wooden accents give the cafe a sleek yet warm and welcoming vibe. 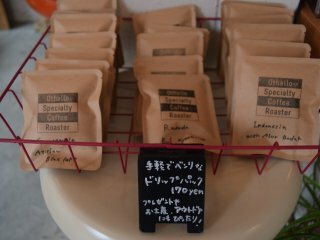 Othello Coffee Roasters is located approximately 10 minutes on foot from Beppu Station. 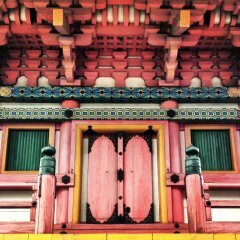 Japan dwelling expat, living in and loving this beautiful country. 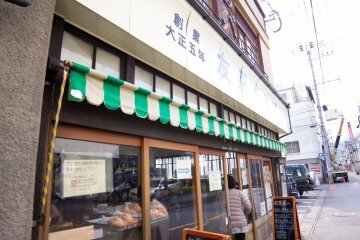 Tokyo was my home for several years, but I'm now enjoying the countryside life in Niigata. 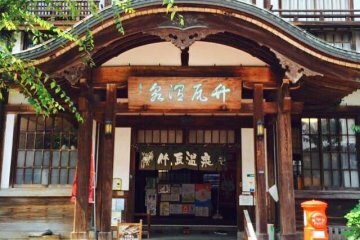 Currently at 44 of 47 prefectures visited - with only Kagoshima, Miyazaki and Kumamoto left to check out! I'm a fan of "minimalist, clean aesthetics" but after reading your articles about the porcelain, I've got a hankering for some detail now. A good balance of both is perfect! 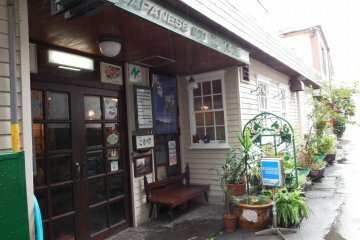 Easy enough, I think, to find both in Japan.